The final meeting of the Search and Selection Committee set up for identifying candidates for the University Grants Commission chairman’s post will be held on 27 April. The committee, headed by Prof H R Nagendra, doctorate from IISc Bengaluru in mechanical engineering and Yoga guru of Prime Minister Narendra Modi, will finalise three or four names in order of preference and send them to Human Resource Development Minister Prakash Javadekar for approval. 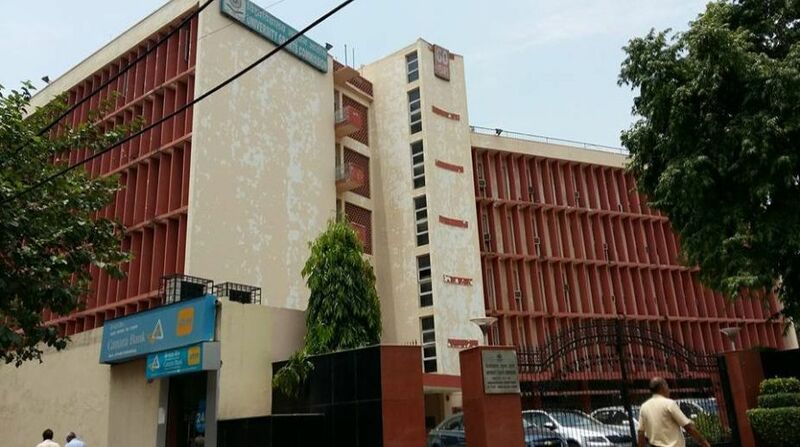 According to sources, the top contenders for the post are former V-C of Benares Hindu University Lalji Singh, NAAC director Prof D P Singh, AICTE chairman Prof Anil D Sahasrabudhe and the former Vice-Chairman of UGC Prof H Devaraj. BHU holds a special significance for the Sangh Parivar as Madhav Sadashiv Golwalkar, the second Sarsanghachalak of RSS, was a teacher in the university. The current VC of BHU, G C Tripathi, appointed by the Modi government, is also known to be close to the RSS. A Vice-Chancellors’ meet presided over by Javadekar was held in BHU in 2016. And PM Modi chose to contest Lok Sabha elections from Varanasi. The Ministry is understood to be concerned about UGC being headless as the tenure of both the chairman and vice-chairman is over. The acting chairman of UGC is Prof M Jagdesh Kumar who is also a UGC member and JNU Vice Chancellor. Another Search and Selection Committee has been constituted for recommending names for the UGC vice-chairman.